Rising demand for biometric identification and authorization in different verticals to maintain privacy and security is enhancing the demand for fingerprint sensors globally. By the end of 2024, more than 70 percent of all transactions are expected to be performed via biometric authentication, primarily via fingerprint sensors in mobile devices. In October 2016, NEC Corporation introduced world's first fingerprint sensing device prototype which is capable of capturing fingerprint images of newborns and infants. Similarly, in 2015, Synaptics introduced “Natural ID” which provides smaller touch area to support high end mobile devices. Chinese technology manufacturer Goodix launched its fingerprint reader which can be embedded within the screens of smartphones. Companies such as Huawei, Oppo, Vivo, Xiaomi, LG, ZTE and ASUS phones are currently using Goodix fingerprint sensors. These innovations are raising the market competitiveness which is likely to fuel the expansion of fingerprint sensors business. Successive collaborations between mobile device manufacturers and fingerprint sensors manufacturers is also expected to bring new business opportunities for fingerprint sensors market. For instance, in 2014, Apple Inc. acquired LuxVue Technology Corporation, a low-power, micro LED-based displays electronics applications manufacturer. With this acquisition, Apple aims to substitute iPhone’s home button with fingerprint-scanning screen. The global fingerprint sensors market is expected to reach USD 13.80 billion by the end of 2024, registering a CAGR of 19.0% over the forecast period. 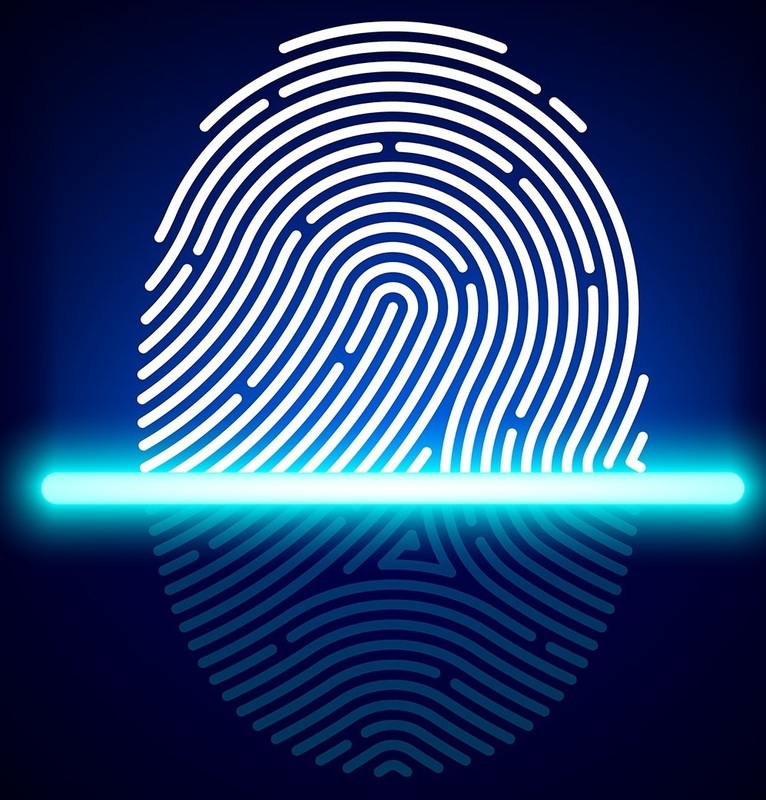 North America is the dominating region for global fingerprint sensors market in 2015, owing to high sales of smartphones and tablets and large adoption of advance technologies and applications of biometrics in the region. Moreover, increasing penetration of fingerprint scanners in countries such as Sweden, the UK, Germany, Poland, Spain and France is boosting the growth of fingerprint sensors market in Europe. Europe fingerprint sensors market is expected to grow at CAGR of 16.0% from value USD 1.08 billion in 2016 over the forecast period. Asia-Pacific is the fastest growing region and is projected to dominate the global fingerprint sensors market over the forecast period, due to growing acceptance of advance technology and increasing usage of biometric devices in organizations in the region. Apart from developed countries such as Japan, Australia, Singapore and South Korea fingerprint scanners are also used in emerging economies such as Philippines, India, China and Malaysia in many bank offices, hospitals and manufacturing centers. Asia-Pacific fingerprint sensors market is expected to grow over USD 4.83 billion by 2024. Growing urbanization and rising internet penetration is also increasing the number of fraudulent cases. This is boosting the requirement for high security to keep person’s identity and data secure primarily for e-commerce and banking applications. Smart devices embedded with fingerprint sensors expected to hold significant position in market in the coming years. Ongoing technological advancements in fingerprint sensing technologies and rising penetration of fingerprint sensor in smartphones are projected to boost the growth of fingerprint sensors market across the globe. Biometric identifiers based on physiological properties which may change over the period of time. Fingerprint sensors are still under developing phase and are not completely spoofing proof. Moreover, technical problems related with fingerprint sensors such as false rejection and conditional physical disabilities are hindering the growth of fingerprint sensors market.